Michiana's Premier Exterior Designer & Remodeler. 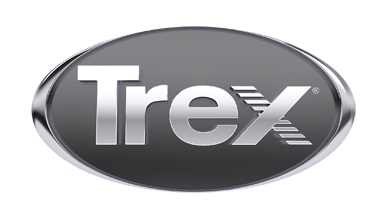 Specializing in Trex decking. As seen at the Michiana Home Show. We can build your custom deck in Mishawaka, South Bend, Elkhart, Granger and surrounding areas. See our website for more photos of our past projects.